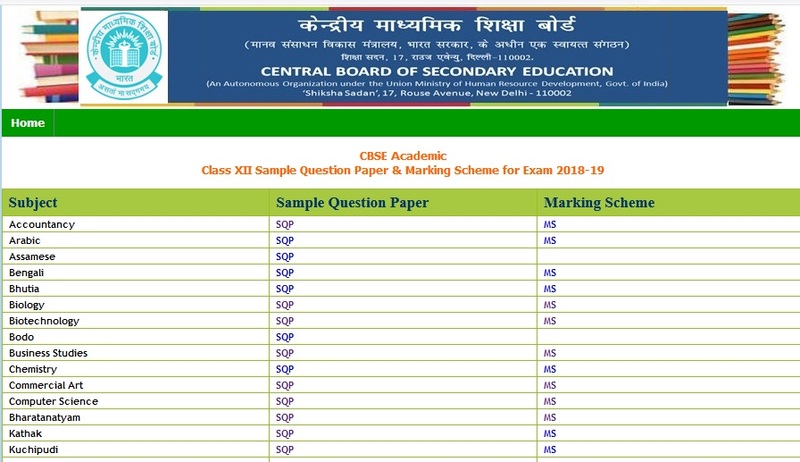 (i) All the eight questions are compulsory which carry equal marks. (ii) Answers to be written for question nos. 1 and 2 about 200 words each and for question nos. 3, 4 and 5 in about 100 words each. Question nos. 6, 7 and 8 are objective type. (c) In Question 2(b, d) ,3 and 4 has internal choices. (c) Rewrite the following C++ code after removing any/all Syntactical Error(s) with each correction underlined. Note: Assume all required header files are already being included in the program. (d) Find and write the output of the following C++ program code: Note: Assume all required header files are already being included in the program. Observe the following program and find out, which output(s) out of (i) to (iv) willbe expected from the program? What will be the minimum and the maximum value assigned to the variable Alter? (b) Write the output of the following C++ code. Also, write the name of feature of Object Oriented Programming used in the following program jointly illustrated by the Function 1 to Function 4. (b) Write any four differences between Constructor and Destructor function with respect to object oriented programming. Pnumber, No_of_units and invoke function Calc_Amount(). (i) Write the names of all the member functions, which are directly accessible by the object S of class Schedule as declared in main() function. (ii) Write the names of all the members, which are directly accessible by the memberfunction Start( ) of class Schedule. (iii) Write Statement 2 to call function View( ) of class Programme from the object S of class Schedule. (iv) What will be the order of execution of the constructors, when the object S of class Schedule is declared inside main()? Write a code in C++ to publically derive another class ‘District’ with the following additional members derived in the public visibility mode. DOUTPUT( ) : To display the data members on the screen. Write a user defined function in C++ to find the sum of both left and right diagonal elements from a two dimensional array. Write a user defined function Reverse(int A,int n) which accepts an integer array and its size as arguments(parameters) and reverse the array. An array A is stored in the memory with each element requiring 4 bytes of storage ,if the base address of A is 4500 ,Find out memory locations of A, if the content is stored along the row.